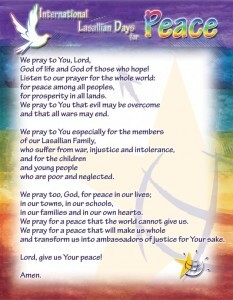 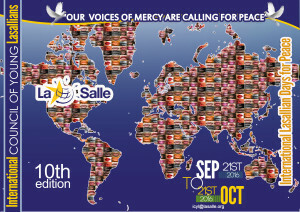 This year’s theme is “Our Voices of Mercy are calling for Peace”. 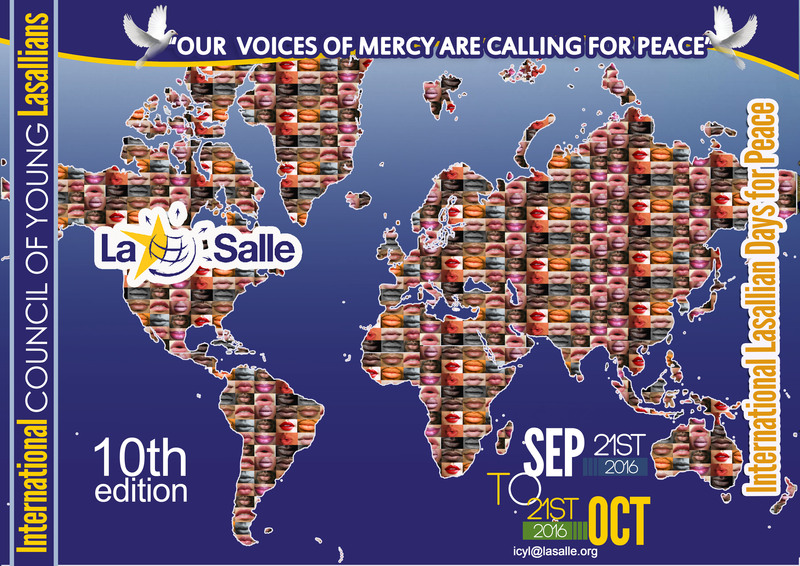 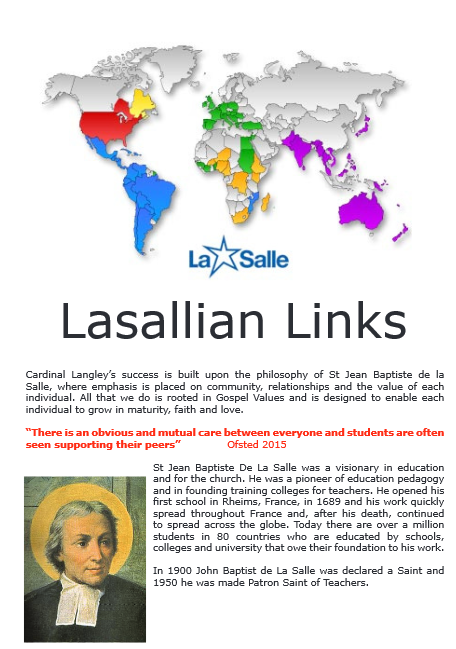 This theme is inspired from the annual theme for 2016-2017, “One Call, Many Voices”, and from the Jubilee of Mercy declared by Pope Francis. 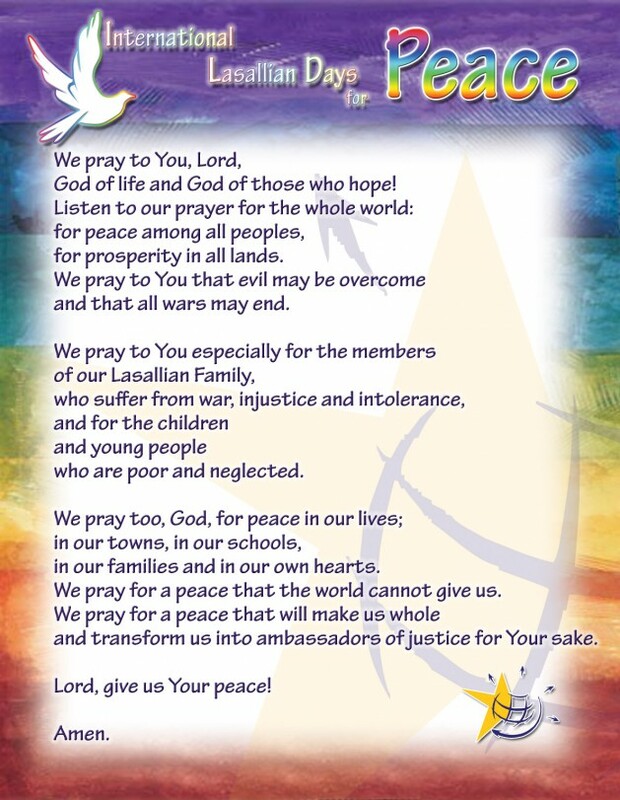 This year’s ILDP is an opportunity to put emphasis on the fact that by showing mercy ourselves and asking for mercy for others, we become builders of a more understanding and peaceful world.